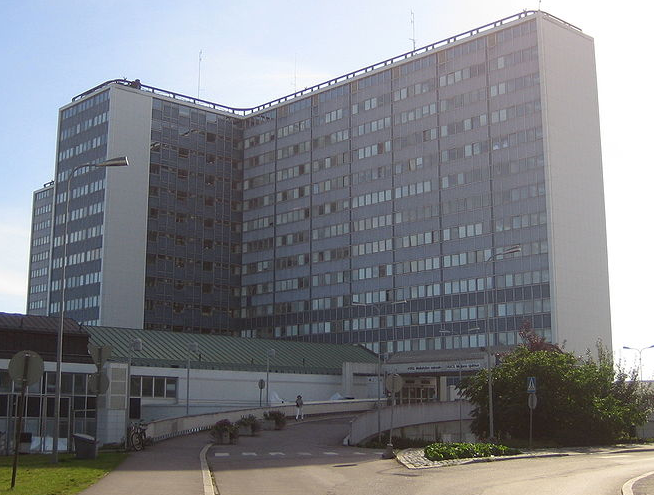 Study site: Helsinki University Hospital. There are currently some 400,000 diabetics in Finland, the majority with type 2 diabetes. Almost half of Finnish men between the ages of 35 to 64 and one third of Finnish women in that age group have hypertension. Type 2 diabetes and hypertension are lifestyle-dependent conditions that increase risk of cardiovascular disease. This prevalence of chronic disease is increasing healthcare costs dramatically. A study is presently being conducted by VTT Technical Research Centre of Finland at Sipoo Health Centre and Helsinki University Hospital to determine if patient self-management with the help of mobile phones can serve as motivation for wellness and adoption of healthy lifestyle behavior. Remote patient monitoring (RPM) has been considered a highly potential and cost-effective means to increase patient’s motivation for self-care. Patients are asked to submit various test results (e.g. blood pressure) to healthcare professionals by mobile phone, and are given feedback on them. In this way, healthcare professionals can respond to a patient’s condition even before the patient seeks treatment. The new approach provides automatic feedback to patients while health professionals are only alerted when there is a need to review the patient data or contact the patient. The objective is to decrease the workload of the health professionals while maintaining high quality and patient compliance in chronic disease care. Regular testing, automatic messages supporting decision-making and being contacted by a nurse have improved patient motivation for self-care. The feedback from patients has been excellent. Nearly all of the patients in the self-care period considered the system and the feedback received on test results to have been useful, and about 80% of them are willing to continue with the self-care regime. We will keep in touch with you in the next few months regarding the progress of this study.